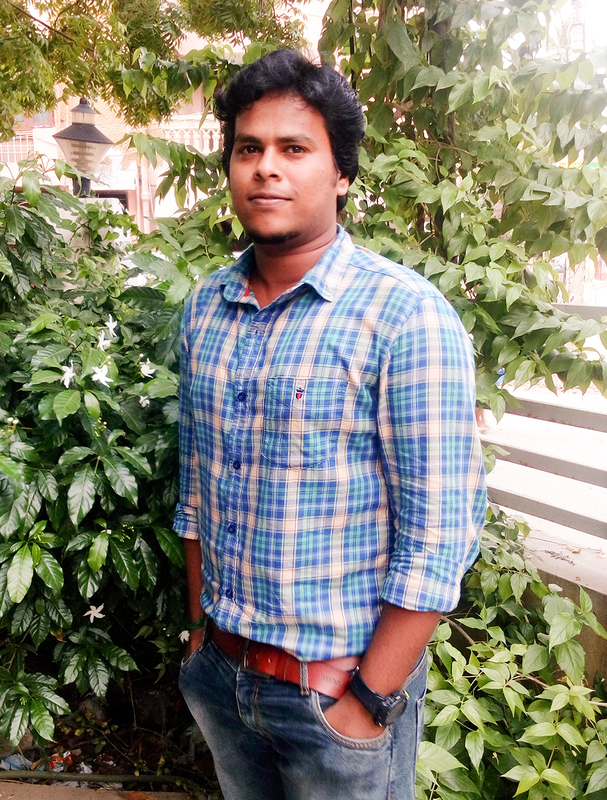 Karthickbabu Palani is our Front-end Developer and UX Design Lead. He is a perfectionist when it comes to pixel-perfect front-end development. Although Karthickbabu specializes in hand-coded WordPress sites, he is also a valuable contributor to user-experience design as well. As equal parts designer, usability geek and front-end developer. Karthickbabu is an expert on interactive user-experience and has many years under his belt creating user-centric websites that are not only visually engaging but functionally intuitive as well. He is well versed in many different coding languages and platforms. Karthick Babu is a product of TCDC who joined our development arm through his impressive performance and contributes extensively in training and talent spotting at TCDC.